So another game that will be present at Salute this year is Guild Ball, last year I got the chance to talk to Matt and Richard for a few minutes as the stand was pretty much packed I took that to be quite an achievement. So far there have been quite a few spoilers for the Hunters dropped and above is the latest. 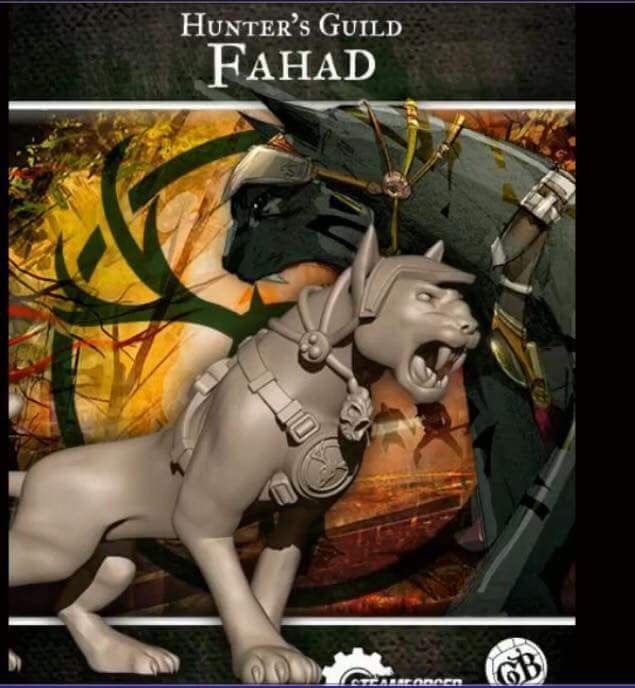 What can we expect this year well I expect the stand to be even more packed with the release of the Hunters Guild being available to pick up for the first time ever at Salute, I would also expect the new season ‘Show Model’ to be available as well. 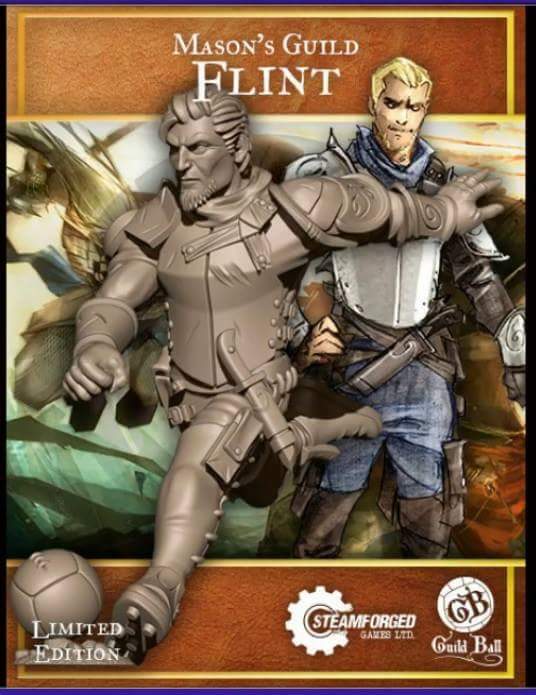 Here is the render for the show model ‘Flint’ now while I have absolutely no desire to collect Masons I must admit I am tempted now. I would also expect a few pundits in awesomely bright shirts to be pounding the pitches and dishing out demos during the day, although I am one off their number I wont be punditting on the day as I will be stalking round looking for good pictures, and I don’t envy the task they have ahead off them for the day.